This easy to understand, illustration based publication insert is a condensed version of the Be Smart With Sharps Brochure. 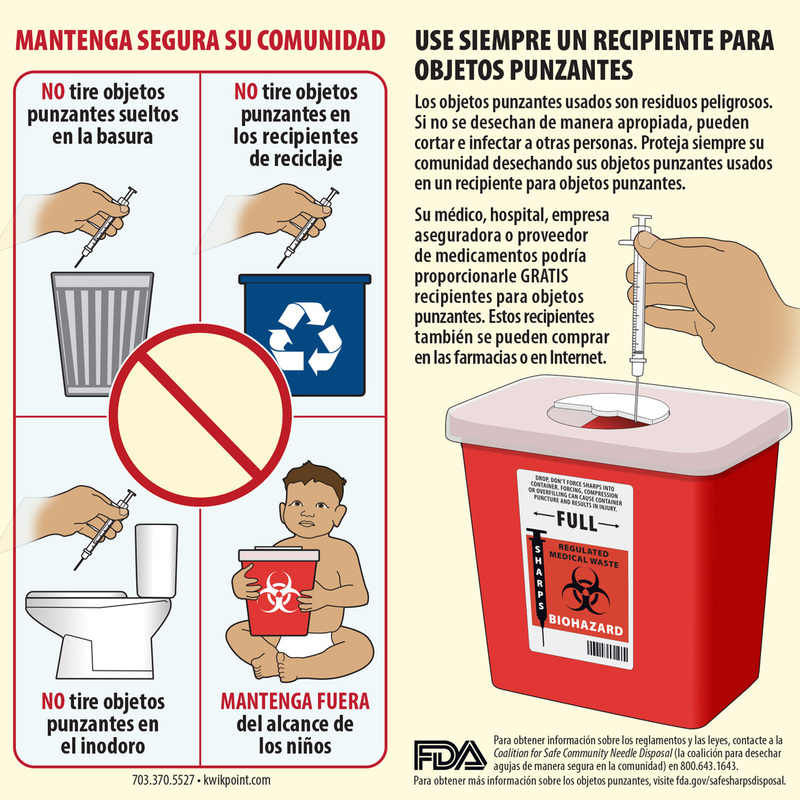 It contains information on what to do to properly dispose of sharps needles and lancets if you do not or cannot get a sharps container, a list of not to dos to keep your community safe and how to get a sharps container. 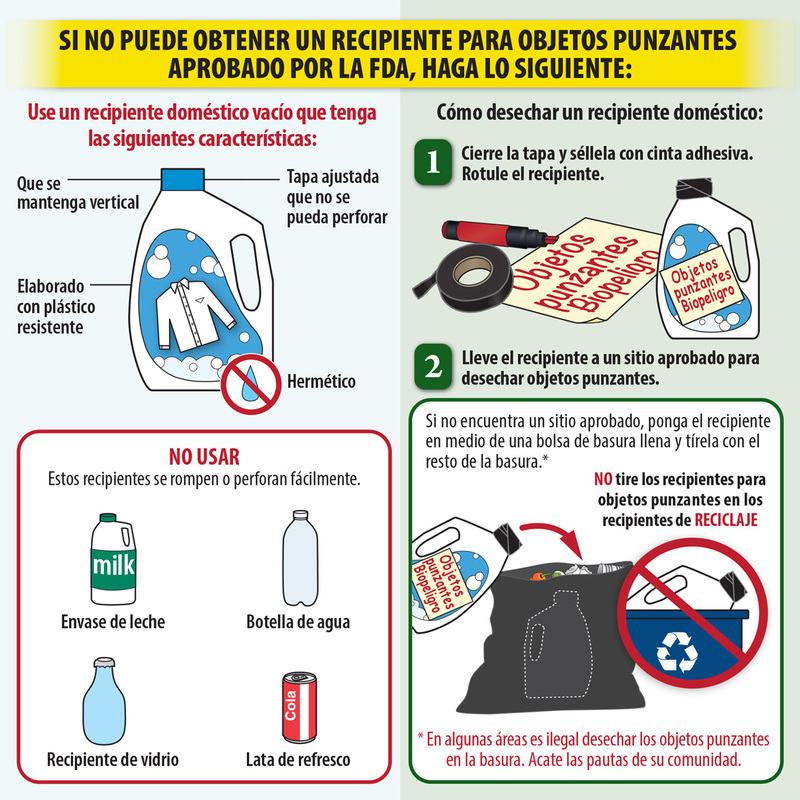 You can find more helpful information at www.besmartwithsharps.com and make a pledge to safely dispose your sharps.